I saw this fantastic little 4:30 minute documentary on Bobby Jaber, a retired chemistry teacher who has spent the last 20 years working with porcelain to represent geometric shapes and solids. It’s beautiful artwork and well worth seeing. 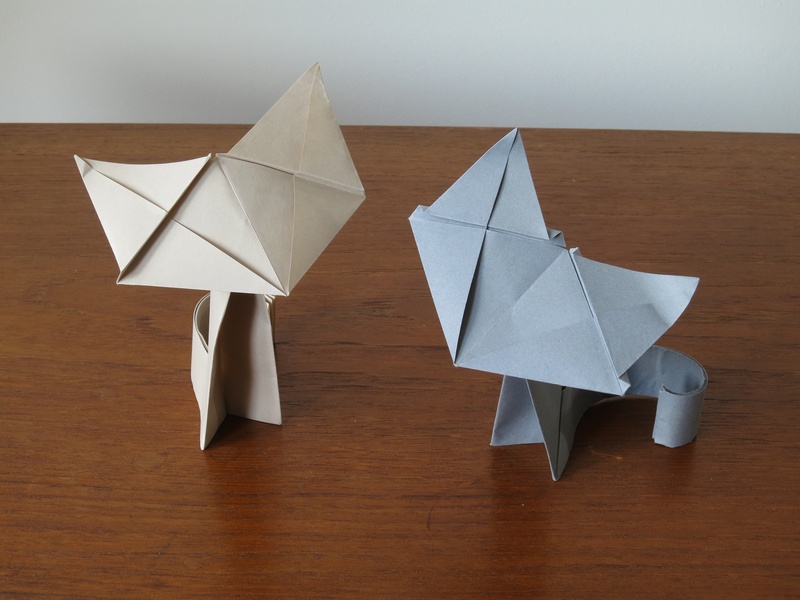 It reminds me a lot of Shuzo Fujimoto, a Japanese chemistry teacher who decided to fold paper to help represent chemical structures for his students; he was one of the first origami tessellation masters, and his explorations became the basis for most of what exists in the origami tessellation world these days. I don’t know what it is about retired chemistry teachers, but they sure seem to have a gift, don’t they? PORCELAINIA from Dave Altizer on Vimeo.